3D Body Scanning - coming soon! Open all Bank Holiday Mondays! 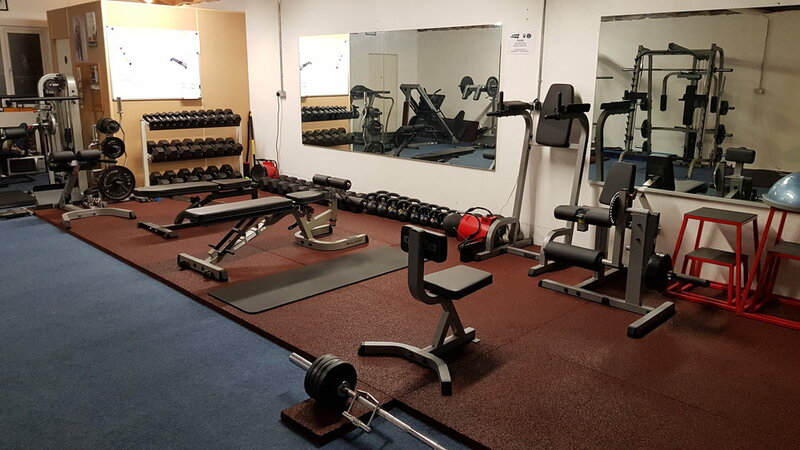 The Gym is a Private Personal Training facility, which means you are the main focus. Your workouts are built around you and your physical and health goals. Because this is a personalised service, I only take on a maximum of 18 Private or Semi-Private clients, and a maximum of 8 online clients at any one time so that I can provide the best for each individual. I have always had an interest in the human body and how we have the power to shape and create what we like from it. I have transformed my own body as well as my clients, and have built a wealth of knowledge in the world of health and fitness with many years of study, gathering several globally recognised qualifications and over 16 years of personal experience. As a result of battling with my own health at a young age, I started learning about nutrition in depth at the age of 12 and 13. I later started my own fitness journey when I began training at at a local gym at the age of 16 and the gym has been a part of my life since. Through exercise and good nutrition, it is my goal to educate and encourage people to embrace health and fitness as a way of living, to keep the body performing well at all stages in life, and maintain good health. I've trained clients from all walks of life, from hairdressers, students, builders, accountants, college lecturers, sales reps and retirees, to army personnel, rugby and tennis players, swimmers and GAA players, yoga instructors and other personal trainers, competitive bodybuilding and bikini competitors and more. I work with clients, male and female from 18 to 70+ years old with all levels of fitness and abilities. My clients goals are my focus whether it's fat loss, muscle gain, improved sports performance, increased fitness levels, posture correction, muscular strength rehabilitation, disease management or anything in between. 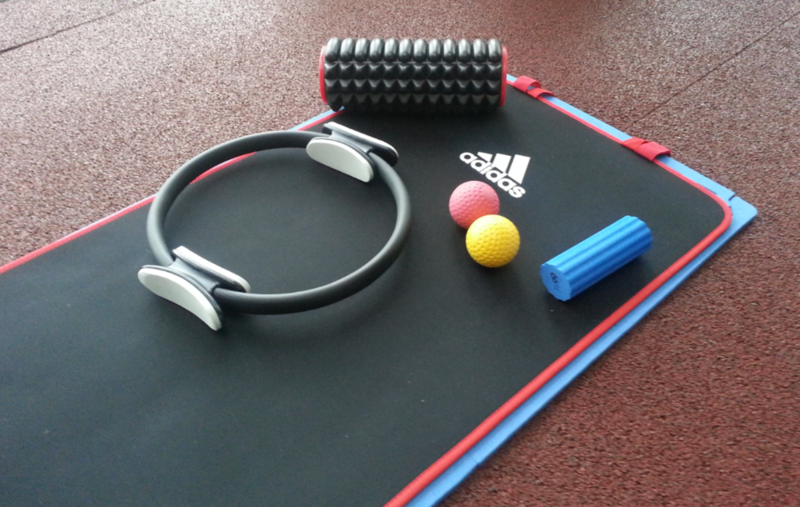 At PKV Personal Training there is a wide range of equipment which allows me to cater for a range of client types and their specific goals. Personal Training in the studio really is one-to-one, just you and your trainer and no distractions. 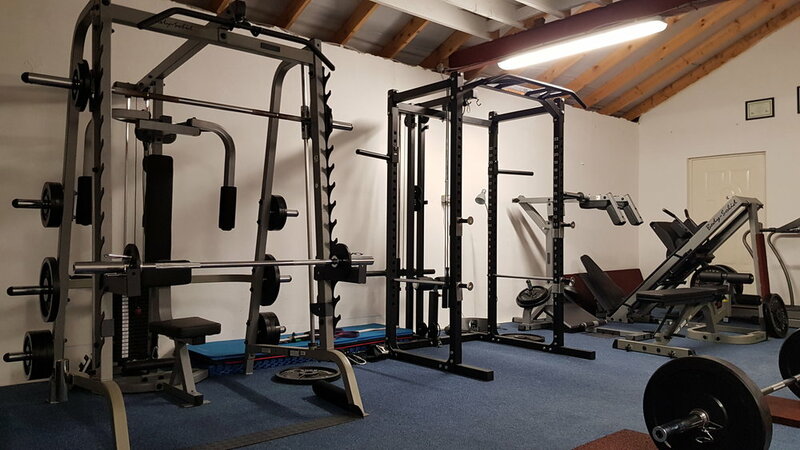 The Personal Training Studio in Walkinstown is one of the best equipped, completely private training spaces in the country. • Power Rack w/ high&low cable pulley, dip station & pull up bars. • Smith Machine w/ front loaded gun rack, chest fly & cables. • 2 adjustable benches (incline/flat/decline), leg extension/curl, preacher curl & pec fly attachments. • Leg Press/Hack Squat/Calf Press Combo. • Cable Crossover w/ pull up bars & landmine. • Full Commercial Leg Extension & Leg Curl. • Full Commercial Multi-Hip Station. • Commercial Plate Loaded Leverage Squat Machine. • Commercial Plate Loaded Pec Dec & Rear Delt Fly.